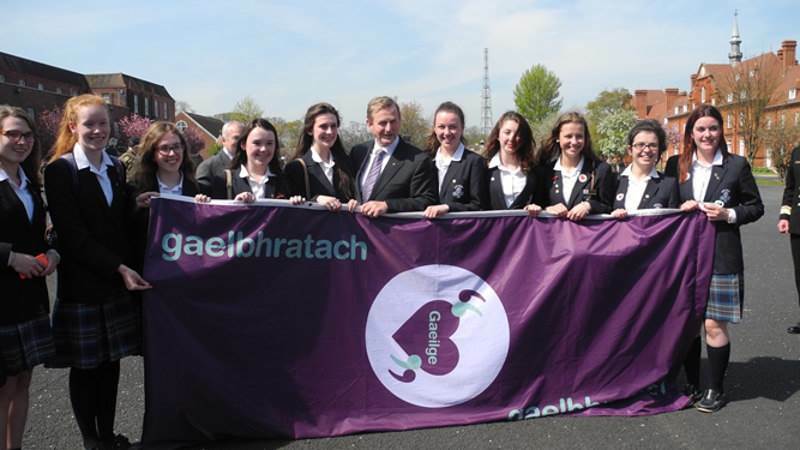 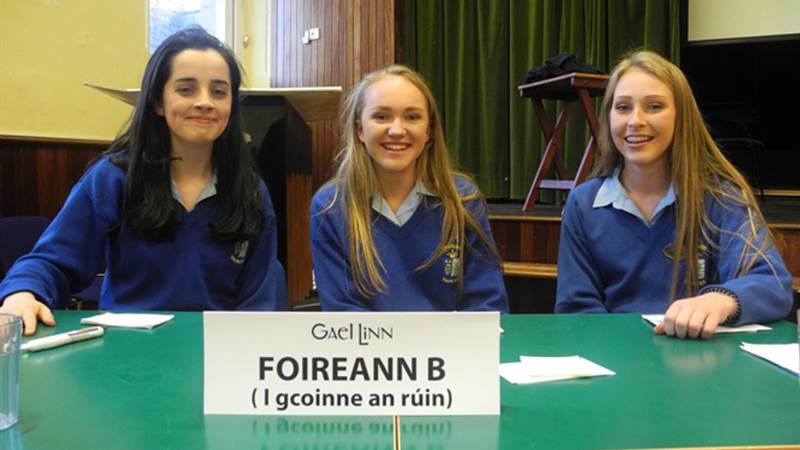 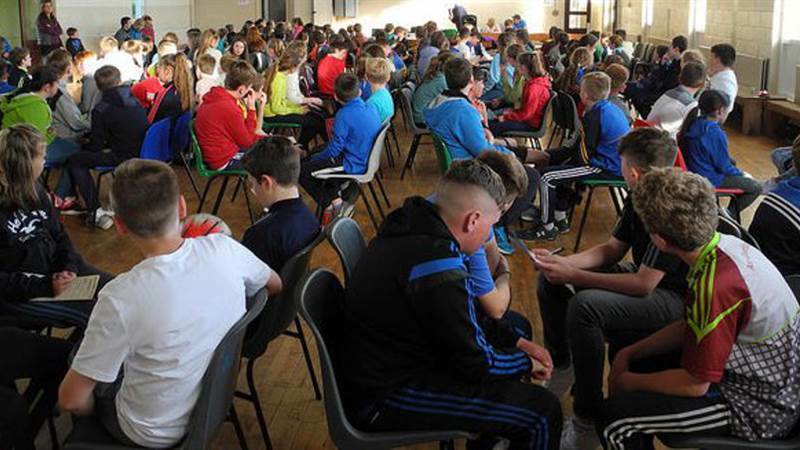 Debating competition for gaelcholáistí and gaeltacht post primary schools. 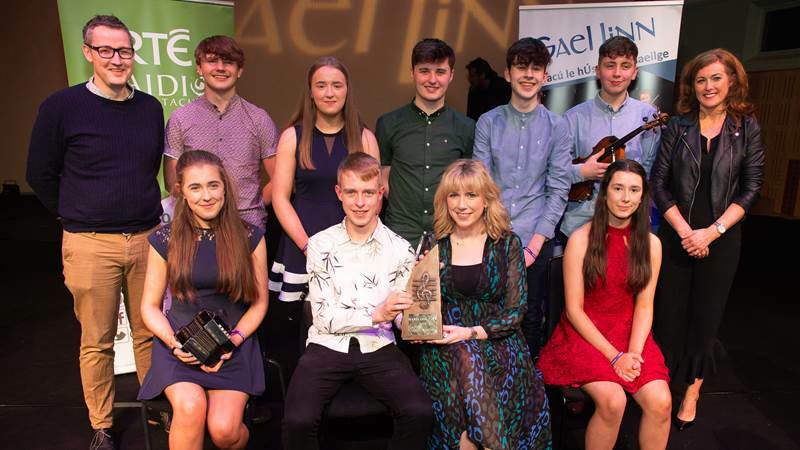 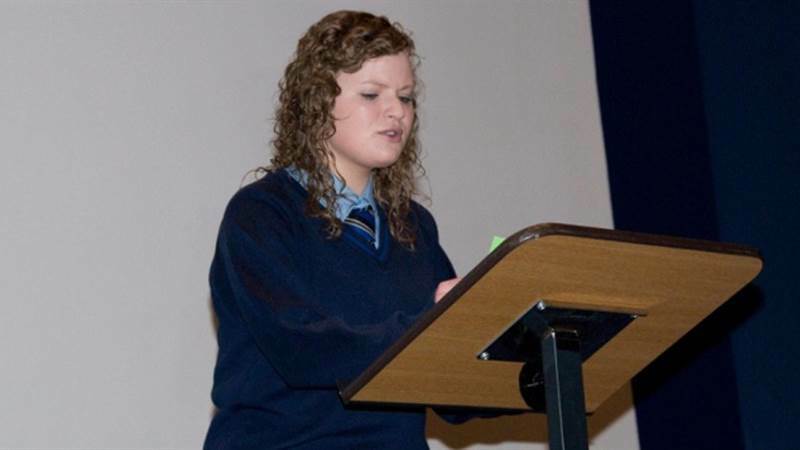 The aim of the Abair competition is to afford public speaking experience in Irish to students. 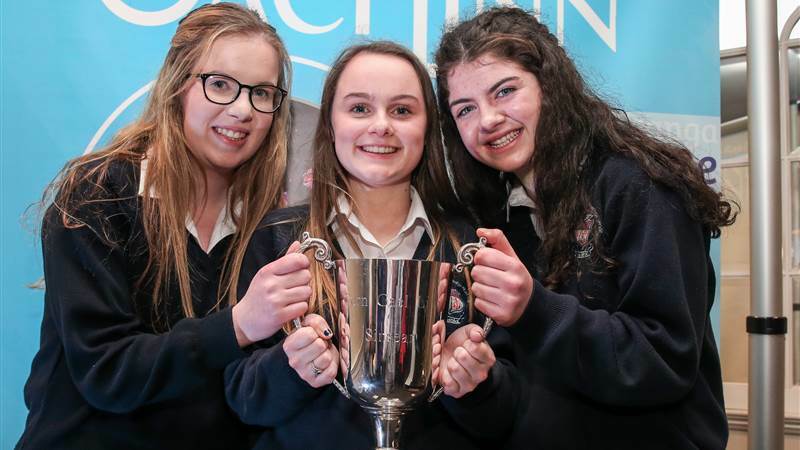 Tráth na gCeist is open to teams of four from junior level classes in postprimary schools in Ulster.